Any third party that accesses the Website and is not either (i) employed by Torquay’s Dinosaur World Ltd and acting in the course of their employment or (ii) engaged as a consultant or otherwise providing services to Torquay’s Dinosaur World Ltd and accessing the website in connection with the provision of such services. We do not collect any personal information about you if you use our website or visit our attraction. The only information gathered is anonymised data gathered by cookies when visiting our website, or location services provided by social media websites when you visit our attraction. All Cookies used by this Website are used in accordance with current UK and EU Cookie Law: The Privacy and Electronic Communications (EC Directive) Regulations 2003 as amended by the Privacy and Electronic Communications (EC Directive) (Amendment) Regulations 2011. For purposes of the Data Protection Act 1998 and GDPR, Torquay’s Dinosaur World Ltd is the “data controller”. Unless we are obliged by law to do so, we do not share any data with any third parties. Cookies are used to speed up access to this website and provide essential functionality, which allows you to effectively browse the website. This information will not identify you personally. All information is stored securely in accordance with the principles of the Data Protection Act 1998. For more details on security see the clause below (Security). Before the website places Cookies on your computer, you will be presented with a pop-up requesting your consent to set up those Cookies. By giving your consent to set up the Cookies, you are enabling Torquay’s Dinosaur World Ltd to provide a better experience and service to you. Torquay’s Dinosaur World Ltd may, from time to time, employ the services of other parties for dealing with certain processes necessary for the operation of the website. The providers of such services do not have access to any Information provided by the Users of this website. 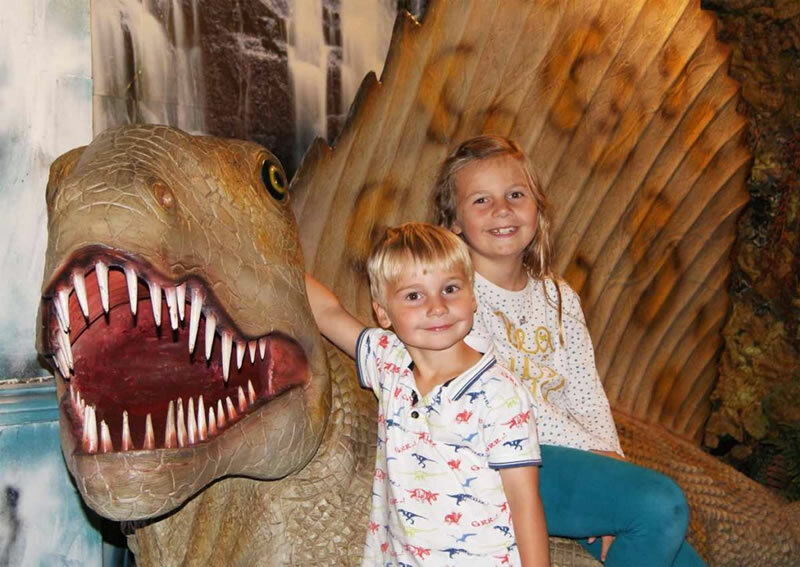 Information security is of great importance to Torquay’s Dinosaur World Ltd and to protect your information we have put in place suitable physical, electronic and managerial procedures to safeguard and secure any Information collected via this website. We endeavour to do our best to protect your personal Information. However, transmission of information over the internet is not entirely secure and is done at your own risk. We cannot ensure the security of your information transmitted to the website. If you take the opportunity to share content from our site through our social buttons (e.g. Facebook, Instagram, TripAdvisor etc. ), you should be aware that these sites are likely to collect information about your online activities. We have no control over this. We suggest that you check the privacy policies (if any) of such third-party websites for more information about their use of your information and/or how to opt out or delete such information. 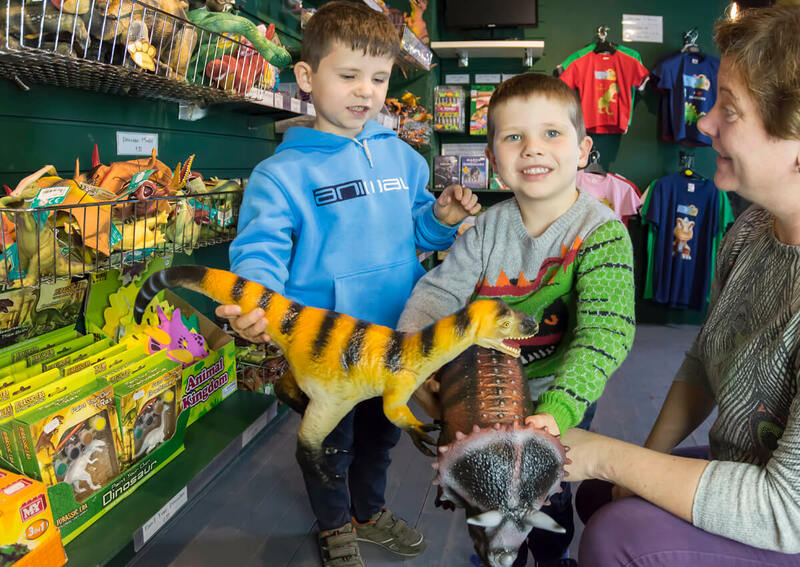 When you apply to work at Torquay’s Dinosaur World, we use your personal information to process your application and to monitor recruitment statistics. If your application is unsuccessful, we will keep your personal information for 12 months. Should you wish to remove your details prior to automatic deletion, please contact us. 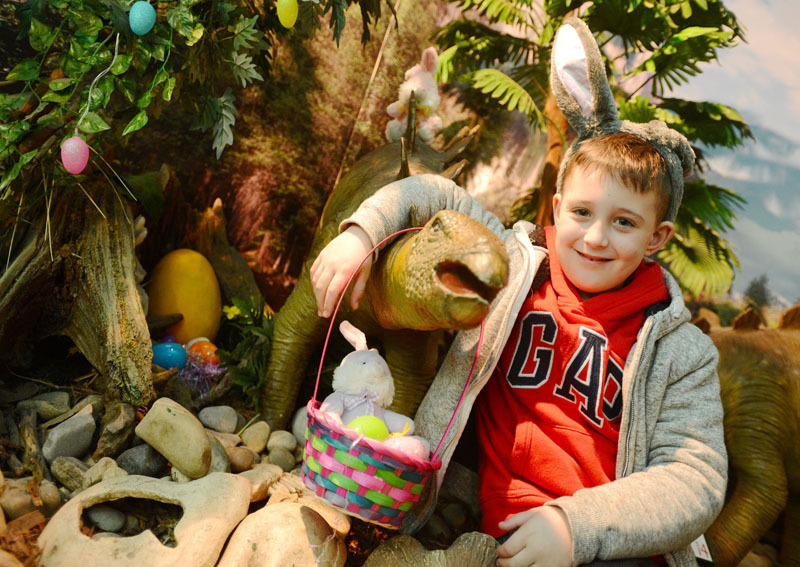 When you register your interest to volunteer or take a placement opportunity at Torquay’s Dinosaur World, we use your personal information to process your interest. If this is unsuccessful, we will keep your personal information for up to 6 months. From time to time, we take photographs or carry out filming for promotional purposes in the attraction. We will always ask for your permission to photograph or video before doing so. If you consent to this, we will store the image(s) and permission forms for our records. We do not use any of this information for any other purpose.